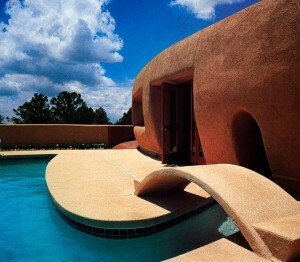 Known as the “pottery house” and located in Santa Fe – this Frank Lloyd Wright designed house has recently come up for sale and is being offered by the original owner for $6,000,000. Interested? More info can be found here. Previous: Are you an owner occupant in a Bernalillo County apartment building? Next: Interested in becoming a CCIM?